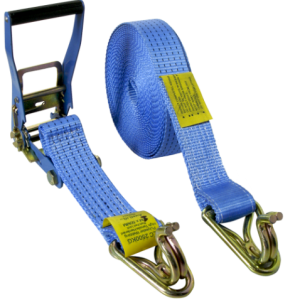 All Ways Rigging Gears range of quality load restraints that comply with the highest standards best suited for every professional driver. 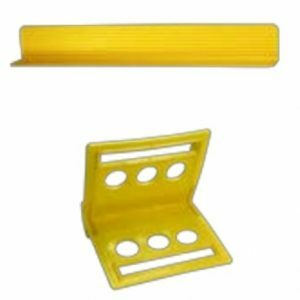 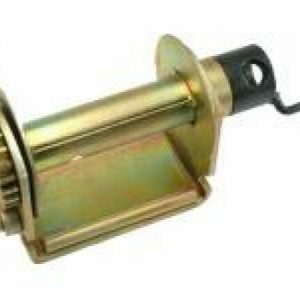 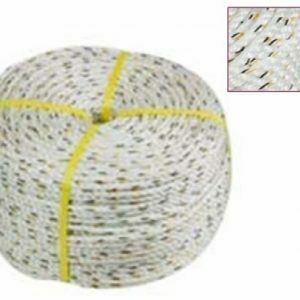 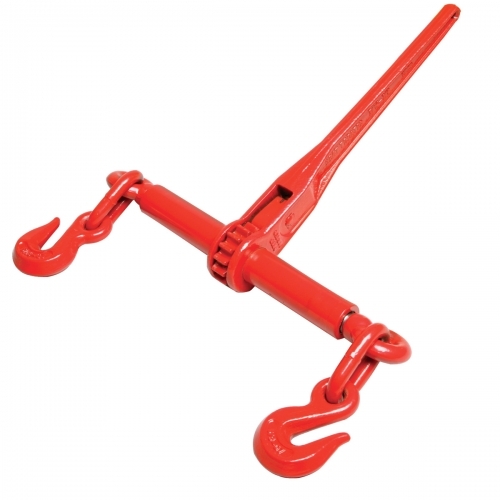 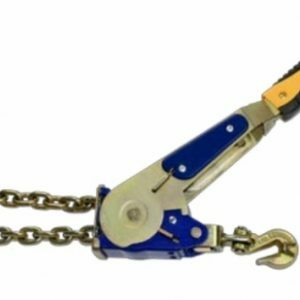 Our range includes transport chains and fittings, ratchet straps, truck winches and transport load binders that would suit all your transport requirements. 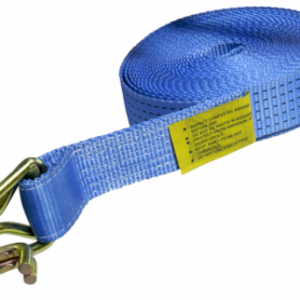 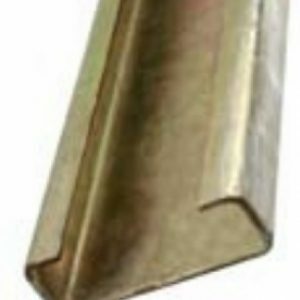 As per the Australian Standards, all restraints must be replaced if their strength falls by 10% or more. 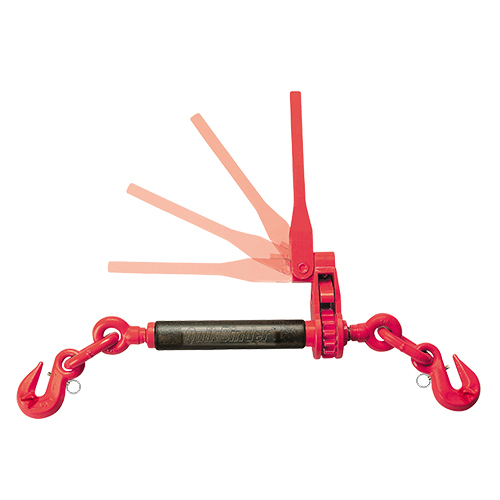 So remember to inspect your restraints regularly. 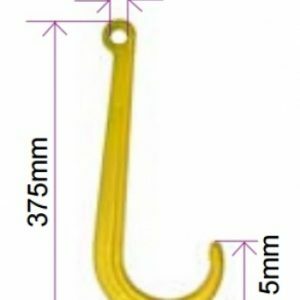 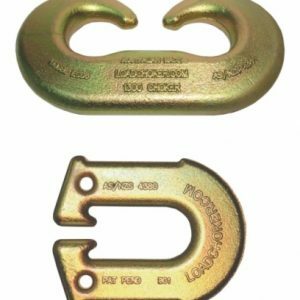 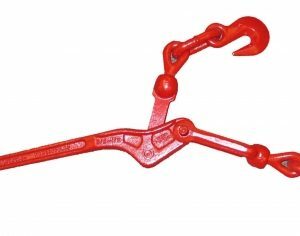 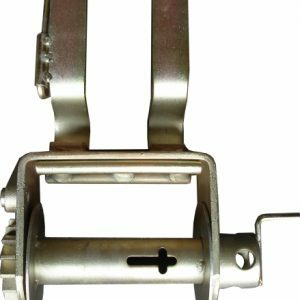 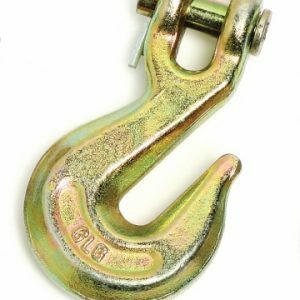 All Ways Rigging Gear, Australia stocks bulk chains, clevis grab hook, clevis caw hook, clevis lug link, ratchet assemblies, endless ratchet straps, truck winches and transport load binders.